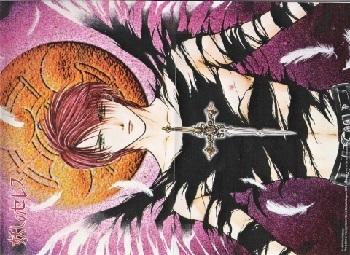 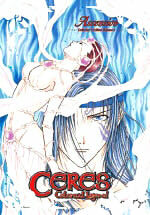 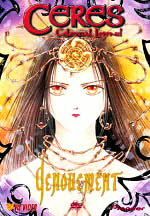 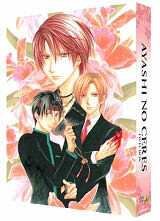 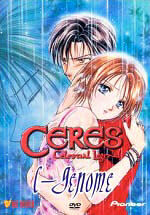 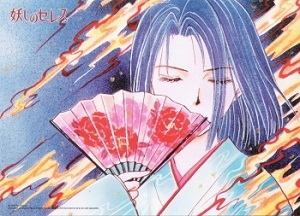 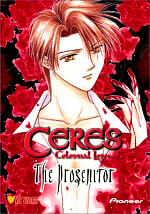 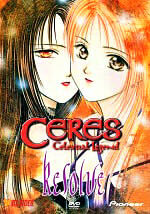 The Ayashi no Ceres anime series airing on Japanese television sets back in spring of 2000. 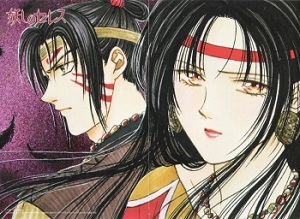 The 14 book long manga series was compressed into a mere 24 episode anime series, which sets the series at a faster pace than its manga counterpart. 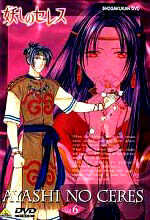 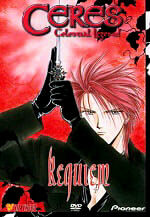 The ANC anime was done by the same crew who was responsible for the Fushigi Yuugi anime, and OVA series. 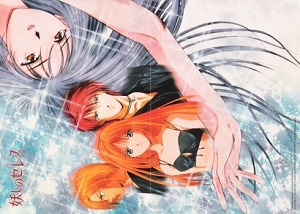 But with the series being done in only twenty four episodes, a few things changed, and was even omitted from the series. 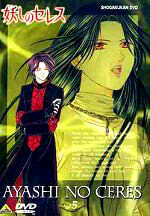 Shuro was one of the unfortunates that was left behind when the series took the jump from manga to anime. 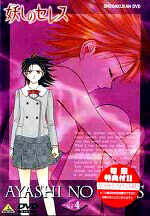 Although she did make an appearance towards the end of the series, by freeing Aya from the Mikages, her sacrifice seemed confusing, and rather pointless (okay not pointless, since Aya was freed, but you know what I mean since it wasn't established that they were friends and what they had gone through together). 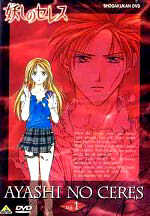 Those who didn't/hasn't read the manga would be having a major What the Heck moment, but to make up for the lack of Shuro in the anime, a Drama CD was released telling her back story, and follows the manga (volume 6) almost word for word. 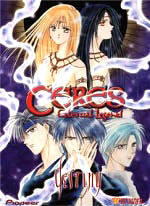 The standard release for the English version of the Ayashi no Ceres anime each came with a mini poster! 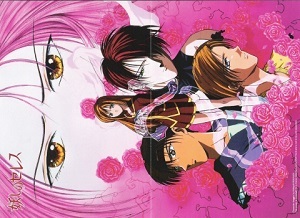 The English special edition box set by Viz Media has brand new cover art by Yuu Watase, as well as a never before seen interview just for the DVD set! 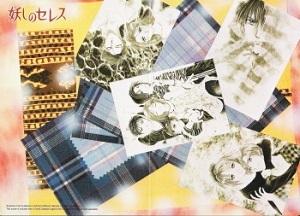 The artwork is extremely beautiful, and a must have for any Watase fan.